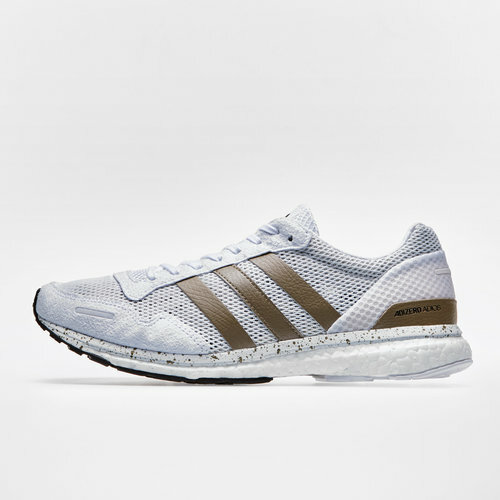 Designed to bring an added edge to your training, if you're looking for explosive speed and pace like you've never experienced then lace up in a pair of adizero Adios Mens Running Shoes in White, Cyber Metallic and Core Black. 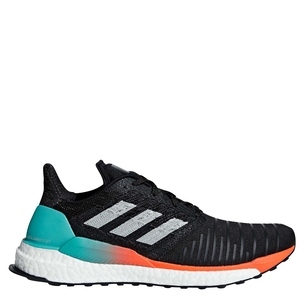 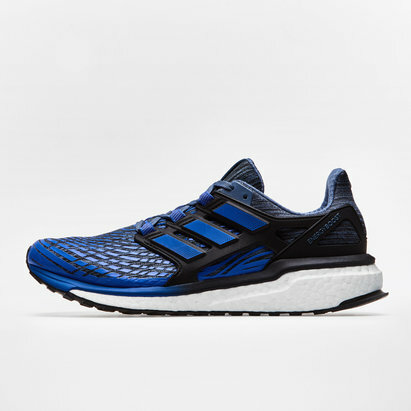 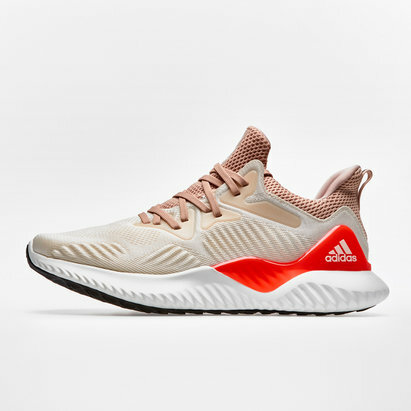 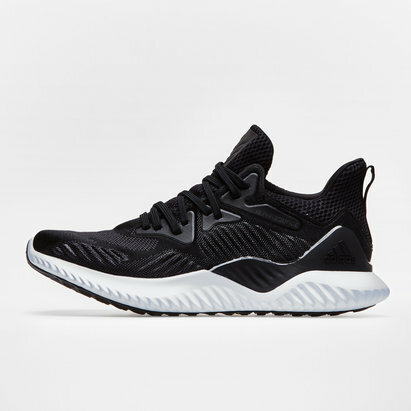 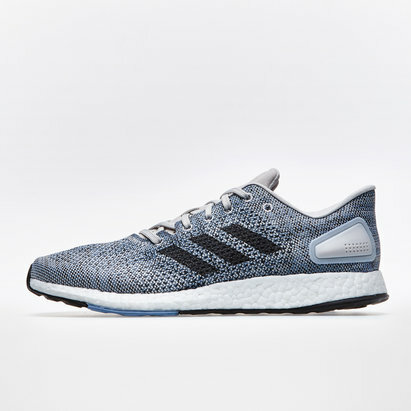 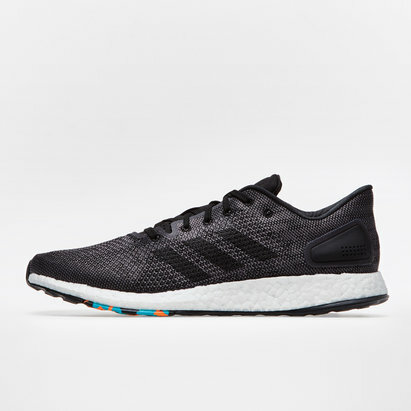 These mens training shoes from adidas have been developed to provide the wearer with explosive speed and traction as well as responsive cushioning from the use of both the adidas boost technology and microfit foot locking system. 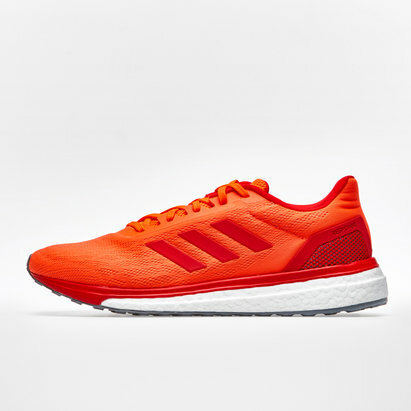 Take your game to the next level and increase your speed instantly when you slip into these trainers at your sessions.